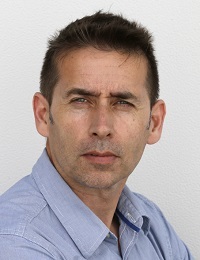 (@hicksy663) Tony Hicks is the regional photo editor for Europe and Africa at the Associated Press. For the US-based newswire, he has organised the coverage of major events like the Paris attacks, Nelson Mandela’s funeral, William and Kate’s wedding and other stories such as migration and the European financial crisis. He oversees the work of over 100 photographers and picture editors across two continents. Prior to that, he was AP’s International Sports Photo Editor and he has covered 13 Olympic Games and 5 World Cups. He started his career at AllSport photo agency after graduating from the University of Greenwich.